So, I do enjoy a good friday wedding, theres something about the atmosphere with the guests. They're having a long weekend and to boot they get to celebrate a wedding! Jenna and Paul are an amazing couple and you can tell are sooooo happy together! 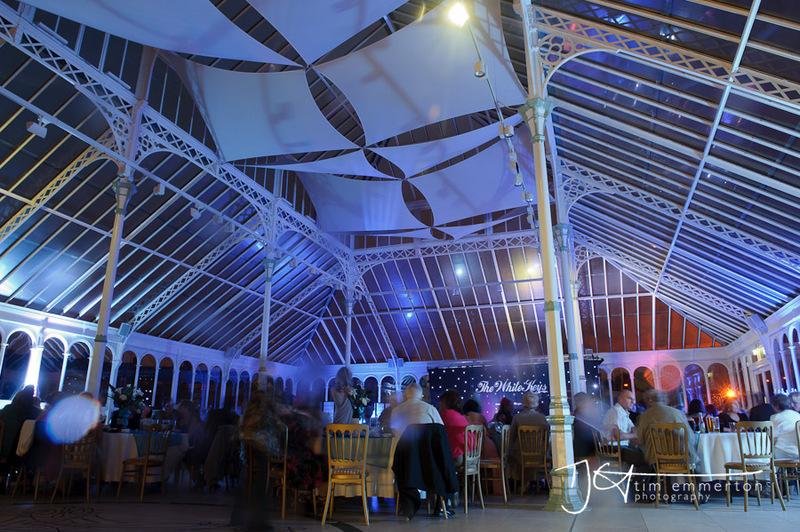 Heres a few pics from their big day at Isla Gladstone Conservatory in Liverpool.